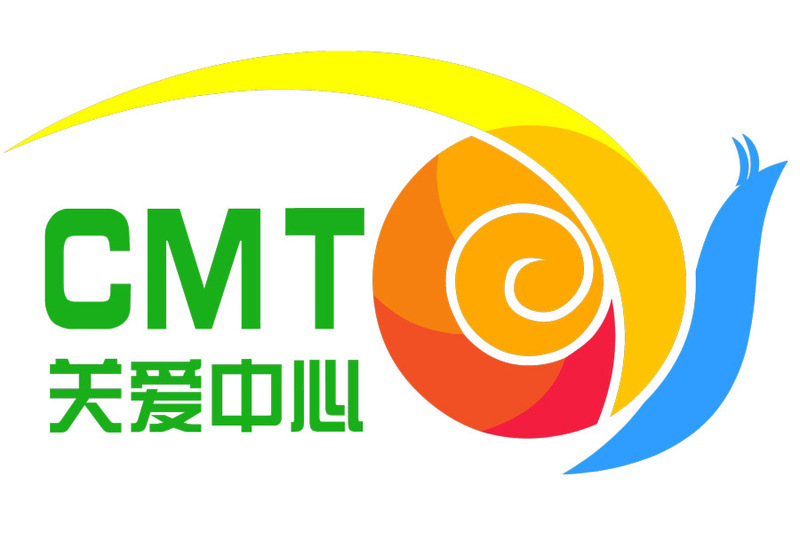 China CMT Care Center was launched in 2015 by patients and their families. It is the first public welfare organization in China to focus on fibula muscular dystrophy. Through the organization, people can communicate with each other, share medical guidance, medical knowledge, and rehabilitation training knowledge. So that patients to improve the understanding of the disease, grasp the correct response methods, improve the quality of life of patients, so that patients in the humanistic care, integration into society has been improved. Institutional vision: all patients have access to diagnosis and treatment.